Some time ago we announced the Giant Game Pad, today we finally want to release it. 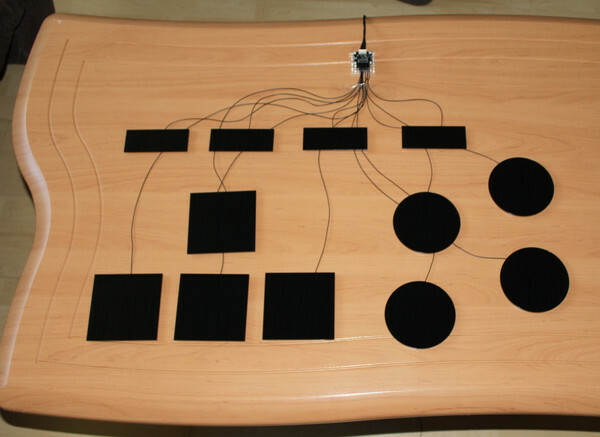 It is possible to build a giant touch controller (for example to control games). 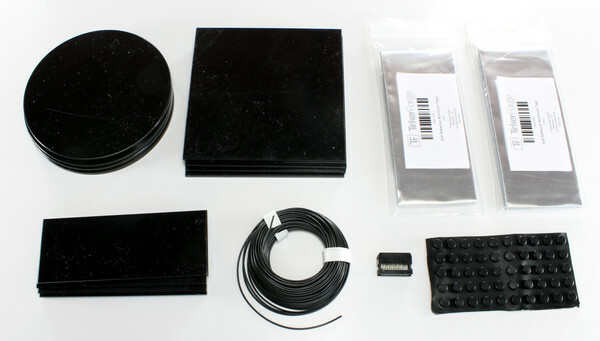 The kit consists of different plastic pieces which can be used as touch pads. Depending on the application the user can choose the necessary pads and can connect them to a Multi Touch Bricklet. We look forward to seeing your projects with this kit! The Starter Kit: Server Room Monitoring will now be delivered with a powder coated aluminum front panel instead of the PMMA (acrylic) panel. 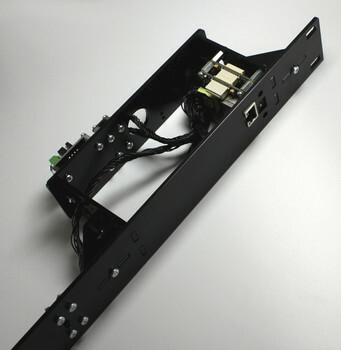 The new panel fits better in the metal front panels of server racks that are typically used. 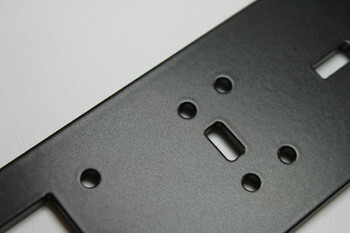 The old PMMA front panel was a bit fragile, because of the lenght it broke easily if dropped from a moderate height. With the new aluminum version this will not happen. 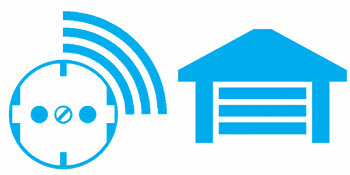 The JAXenter Magazine is currently publishing a series about Internet of Things (IoT) with Tinkerforge and Java. 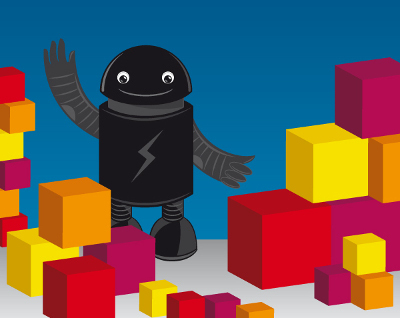 The author Sven Ruppert has set himself the target to go step by step into the world of the internet of things. A new article is realeased weekly. The articles can be found here. The english version of the series is published at rapidpm. Its been a while since we published the Starter Kit: Hardware Hacking. Now we can finally announce that the IOS Apps for the kit are available in the App Store. The Perl bindings are now ready to use!